U.S. authorities arrested two former top executives of a major US body armor supplier to the U.S. military and law enforcement agencies on Thursday and charged them with criminal securities fraud and insider trading. to reap millions of dollars of profits through insider trading. The lawsuit was a fresh blow to DHB. 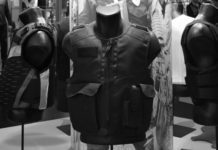 The U.S. military last year recalled thousands of bullet proof vests sold by DHB’s Point Blank Body Armor Inc. unit on quality concerns. 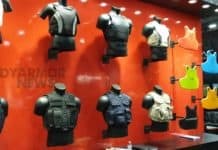 The US body armor company was recently delisted from the American Stock Exchange. Last month it placed Chief Executive David Brooks on indefinite leave pending the outcome of investigations. Shares in Pompano Beach, Florida,-based DHB were down 2.6 percent at $3.00 each at midday in Pink Sheets trading. Prosecutors on Thursday accused Schlegel and Hatfield of inflating DHB’s earnings and profit margins between 2003 and 2005 to meet Wall Street expectations. 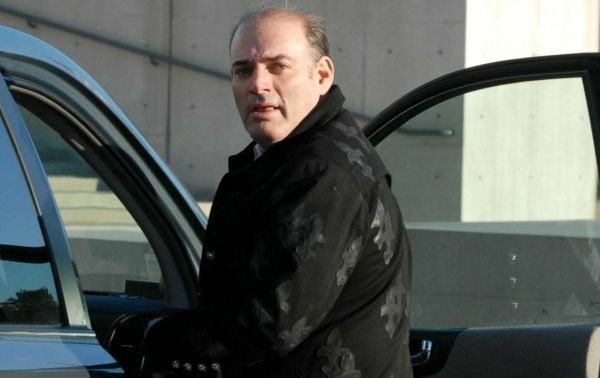 The two former executives of the US body armor firm also sold thousands of DHB shares “based on inside information, netting a profit of over $8 million,” prosecutors charged. Attorneys for the two former US body armor executives could not immediately be reached for comment. The charges in the criminal indictment carry maximum sentences of up to 25 years in prison and a $250,000 fine. Prosecutors said they are also seeking forfeiture of $8 million in assets belonging to the defendants. “By manipulating DHB’s gross profit margin, US body armor executives Schlegel and Hatfield knew that investors would be given a false portrait of DHB’s operating results,” said SEC Enforcement Division Director Linda Thomsen in a statement. The SEC said its investigation is continuing.